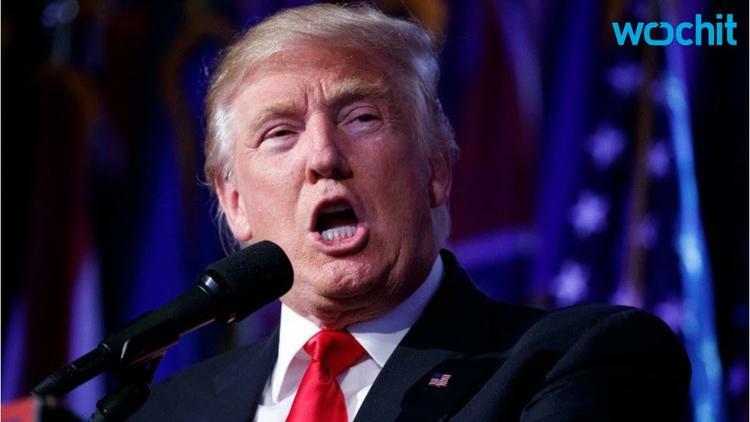 U.S. president-elect Donald Trump didn’t back down from his hardline stance on immigration Sunday in his first interview since winning the election, pledging to deport up to 3 million undocumented immigrants immediately upon taking office. “What we are going to do is get the people that are criminal and have criminal records, gang members, drug dealers, where a lot of these people, probably 2 million — it could be even 3 million — we are getting them out of our country or we are going to incarcerate (them),” Trump told CBS’s 60 Minutes. The comments keep pace with Trump’s racist and unfounded campaign rhetoric that accused Mexican immigrants of being “rapists” and criminals. On the campaign trail, he promised to deport all undocumented immigrants in the United States — a whopping 11 million people who pay US$11.6 billion or more per year in taxes, according to the Institute on Taxation and Economic Policy. Trump also continued to tout his campaign promise of erecting a massive wall along the border with Mexico, saying that “after the border is secure and after everything gets normalized,” authorities would “make a determination” on other undocumented immigrants living in the country. The comments are directly at odds with what Republican speaker of the house Paul Ryan has said to tone down Trump’s incendiary comments, revealing lasting rifts between the Republican establishment and the upstart reality TV star-turned-politician. Ryan distanced himself from the Trump during the campaign, particularly when recordings broke revealing Trump had bragged about sexually assaulting women. But since the election Tuesday, Ryan has said he is “very excited” to work with Trump and the Republican-controlled Congress. As part of his anti-immigration rhetoric, Trump has also expressed plans to end birthright citizenship, meaning the children of undocumented immigrants would also be considered undocumented, even if they live their entire lives in the United State. He is also expected to attack Obama’s Deferred Action for Childhood Arrivals program, aimed at protecting from deportation thousands of people who arrived to the country as children. Trump has slammed Obama for being soft on immigration, despite the fact that his presidency say record levels of deportation and some 2.5 million people kicked out of the country. While the details of Trump’s proposed immigration policy remain foggy, Latinos and other immigrants are already fearful — for good reason — of the possibility of impending deportation.